Blogging frequency is somewhat of a sticky topic in the digital marketing world. 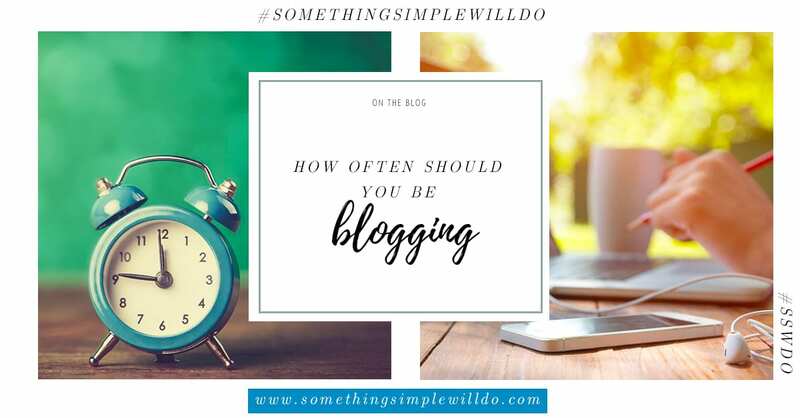 Some people believe you have to post seven blogs per week, and others only post whenever they feel like it, which can be as unpredictable as it sounds. In truth, both sides are wrong. Posting on a regular schedule is absolutely essential. It helps you build audiences, stay organized and discipline yourself to continually push out worthwhile content. So what is the happy medium? How often is the right blogging frequency for you? The answer is a resounding: “It depends.” The circumstances surrounding your business and the unique qualities of your audience both dictate the right number of times to publish a blog post each month. 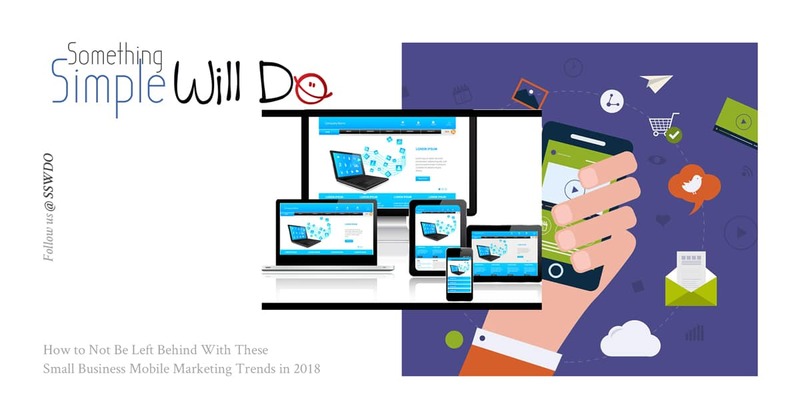 Your marketing goals also come into play, especially if you intend to use your blog to increase your search engine rank or support lead generation. On average, posting once or twice a week should hit the “just fine” mark. But if you want to know how to calculate exactly how often you need to publish in order to benefit your objectives and audience needs, keep reading. Why Blogging Every Day Isn’t Smart or Necessary? First, let’s look at why it’s pure overkill to be blogging every single day. For starters, you’re going to wear out your audiences. If they happen to follow you on social media or subscribe to your email list, a daily promotion talking about your products/services is going to get under their skin really quickly. Forty-six percent of people say they have unfollowed a brand because it promoted too often, and 35 percent say that they’ve unfollowed someone because they post too much in general. Constant nagging in their inbox or begging on social media will run its course, and they jump ship eventually. Even among audiences who absolutely love to read your content, posting every day is too much for them to keep up with. They’ll inevitably fall behind, meaning not every blog gets the attention it deserves. This may be less of a problem if, say, you’re an outlet with millions of readers, but the average website only gets so much attention for its blog per week. Similarly, social media algorithms may begin to think that people don’t like engaging with your content. The more of your posts that end up with an extremely low engagement rate, the more likely the algorithm is to decide that you aren’t worth showing up on someone’s newsfeed. Having hundreds of posts without a single like or comment can start to look downright sad. Someone might even write an article about the embarrassment if you’re a big enough brand. Earning comments and engagement serves as “social proof” that looking at your content is worthwhile. It’s the same thing as seeing a line outside a bar; people think “that’s gotta be the place to be!” Popularity brings more people. But when you have no engagement, it kinda makes people steer clear. You start to look like the one kid sitting by himself at lunch. Someone might feel bad for you, but engaging at that point could be social suicide. So don’t overdo it! Any way you slice it, it’s going to make your brand feel like a social outcast. It will also mean that you’re wasting resources in the process on superfluous blogs that hurt, rather than help, your marketing goals. 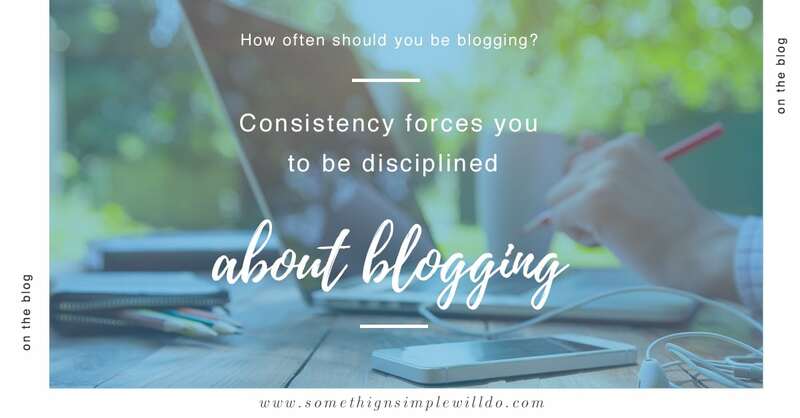 In addition to realising that there’s a blogging frequency line you shouldn’t cross, recognise that consistent publishing benefits your blog performance for several reasons. One of the biggest reasons consistency helps your readership is that it means you’re predictable. People know that if they visit your blog or check out your social feeds, they’ll see something new every so often. Even if you prefer to only publish blogs once or twice a month, people can anticipate when the next post will drop as long as you release them on a consistent calendar. Search engine optimization (SEO) takes several months to begin working. Search engines need to be able to index a consistent volume of content regularly over weeks and weeks before they begin to consider linking to your domain. They also seek out fresh content, meaning that what helped you rank last year could quickly get stale and overtaken this year. Publishing on a regular schedule therefore ensures that you are constantly planting seeds for a sizeable readership and SEO. Each new blog helps your previous efforts take root, and just as a piece of content begins to become less effective, a whole new crop is ready to take its place. One last benefit of consistent blogging frequency worth mentioning is that it forces you to plan. If you have a set number of blogs to publish each week or each month, you’re strongly incentivized to create a content calendar. 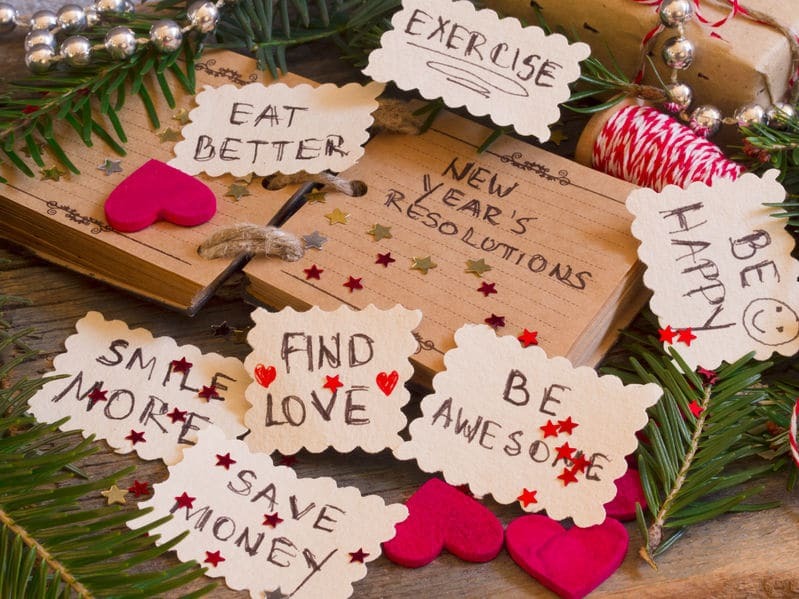 You may also be more inclined to plan out your topics. Preferably, you are bookmarking interesting things you’ve seen throughout the week to develop a content idea queue. As you place these ideas on your calendar, you can determine how to have a variety of topics that keep your blog interesting while covering your desired keywords. Now that you know why blogging on a consistent basis—but not every day— is the golden rule, here is how you can figure out the best blogging frequency to meet your needs. Notice that step six implies that this is a never-ending process. The perfect posting frequency for you today may change in a few months. As for how to make an educated guess for how often you should post, you can use some of the following decision-making criteria. Blogs with little to no existing content should push themselves until they have at least a few dozen articles under their belt. Don’t publish every day, but don’t be afraid to publish far more often than you intend to, just so you can build out your content with a healthy backlog. If you have thousands of readers for every blog post, you should always see what happens when you post slightly more often. Chances are great that your priority metrics and views will only go up. If you don’t have very many readers yet, posting more often could risk dividing their attention. Experiment with shifting days around and adding slightly more posts per month rather than assuming more is always going to be better. Your main source of traffic—or the channel you intend to use as your main source—matters a great deal for how often you post. Neil Patel points out how blogs like Moz that produce high quality content can depend on new backlinks and search engine referrals bringing people to their content for months, sometimes years. On the other hand, blogs like Buzzfeed, that earn most of their traffic from social media, have to “feed the beast” with constant new articles and updates. For blogs that get lots of viral shares and engagement via social media, sometimes posting multiple times a day can actually be a strategy that works! This is an incredibly important point that can all but negate everything else we’ve already suggested. Specifically: only write as much as you can. Otherwise, you are going to get burnt out and start publishing sub-par work. The best way to avoid burnout is to have enough polished content that you are at least a month ahead. That way, you can take a break if you aren’t feeling inspired or motivated. You may also need to find outside help from a content marketing agency or a freelance writer. In the end, just listen to your brain when it comes to how positive you feel about blogging. Developing a schedule and a content calendar can make you more productive, but it can’t make you an amazing writer every time you sit down at the keyboard. “If you post only once every two months, but the content is truly awesome, you will be much more successful than someone publishing crappy posts every day,” reflects SmartBlogger—and I couldn’t agree more! PreviousWhy is a social media presence important today?